No So Secure After All? 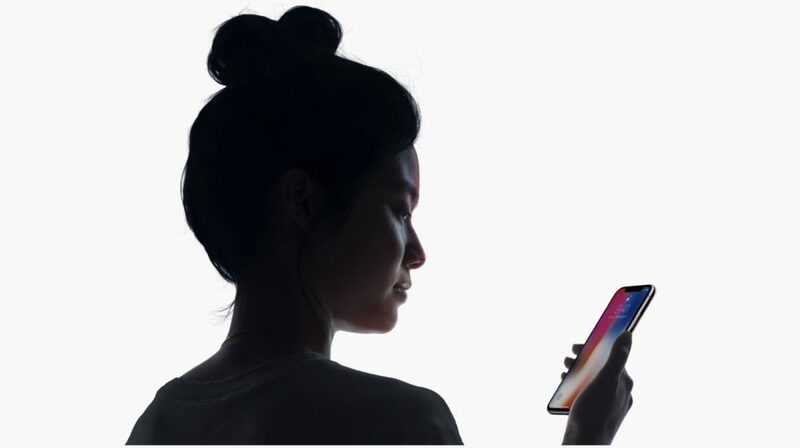 Ever since the iPhone X was launched, the most talked about feature has been Face ID. The near bezel-less design of the iPhone X meant that Apple had to get rid of the iconic home button and Touch ID. At the launch of the iPhone X and over the last few weeks, Apple has said that Face ID is much more secure than Touch ID and the possibility of bypassing it is you have an evil identical twin. 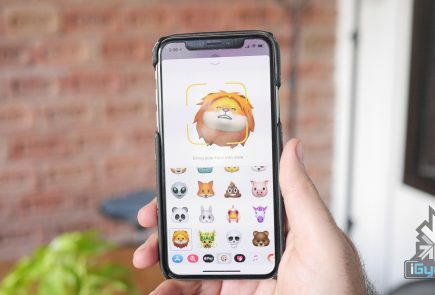 A new video has emerged of a ten-year old unlocking his mother’s iPhone X using Face ID. 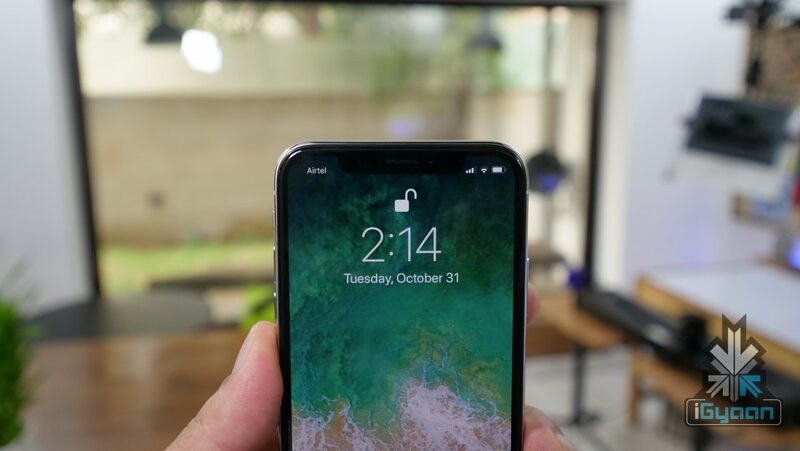 In the video, the mother explains that despite setting up Face ID for her face, her son is able to unlock the phone using his face. 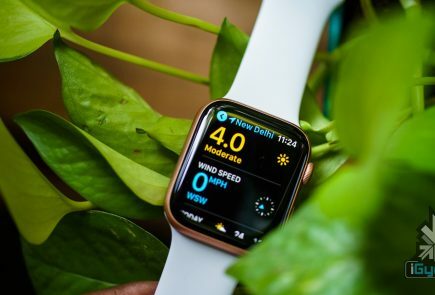 Wired reports that after the mother reregistered her face under different lighting, her son was not able to unlock her phone. 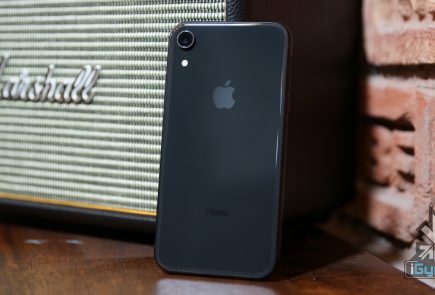 She then reregistered the third time in dimmer lighting to replicate her initial registration, and then, her son was able to unlock the phone again. The son was also able to unlock his father’s phone, but only in one instance. It is possible that the kid’s age was a factor as Apple has said that the “undeveloped facial features” in those under the age of thirteen could cause issues with Face ID. This questions Apple’s claims that Face ID is more secure than Touch ID since it is hard to believe that the son would be able to bypass Touch ID on his parents’ other iPhones under any given conditions.